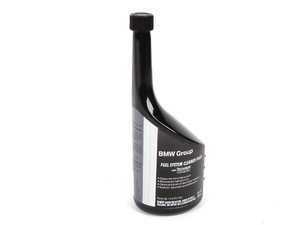 Fuel System Cleaner - 20 Fluid Oz. Clean up your gasoline engine! Treats up to 20 gallons.